History of Pingyi Taifeng Medicine Materials Imp.&Exp. Co.,Ltd began from 1993, . In our primary stage we acted as an excellent supplier with Traditional Chinese Medicine(TCM) Materials, well known as Kangtai Traditional-Chinese Medicine Trading Firm. We succeeded in keeping our position in the market, and establishing stable friend relationship with most customers from Southeast of Asia, also clients come from America, Egypt,Syria,etc. 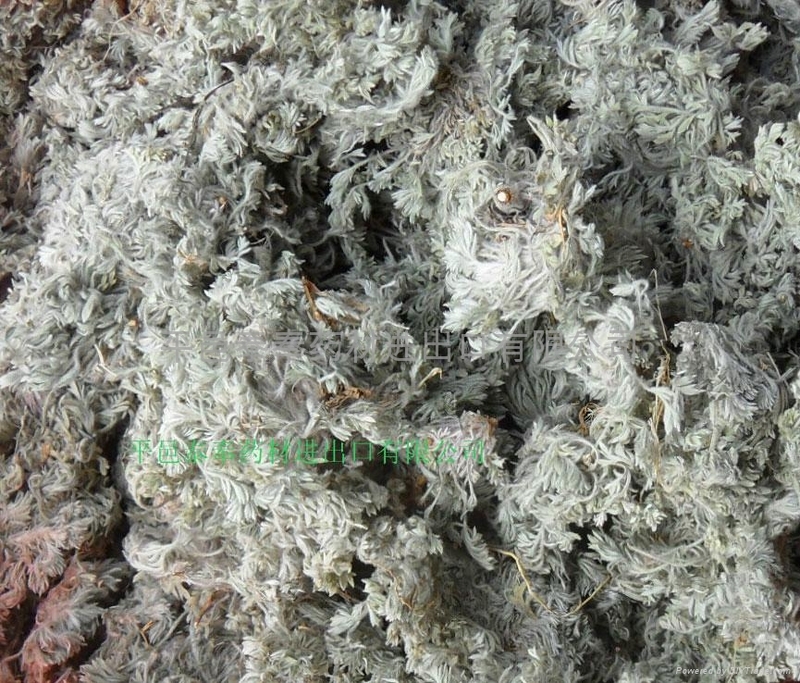 Specifications︰ potentilla discolor traditonal chinese medicine material is growed in shandong province jiaodong area,It is As the low price and high price is loved by all over the world.